Have you entered our Easter colouring in competition yet? We have so many great entries so far! There is less than a week to go before the winner is announced, so get colouring and drop your completed artwork into the Harcourts APG office at 30 Carey Street before Monday the 15th April! 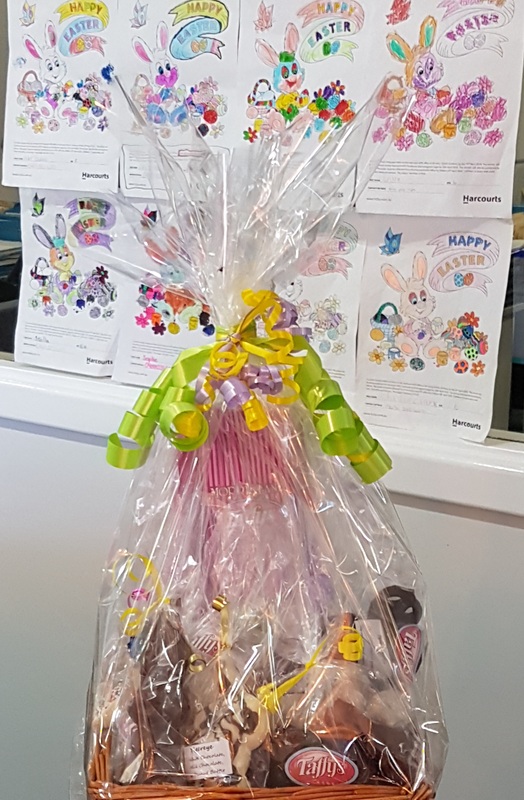 We would like to thank the fantastic team at Morris Lane Taffys for creating this delicious Easter hamper which will be the prize for the lucky winner.